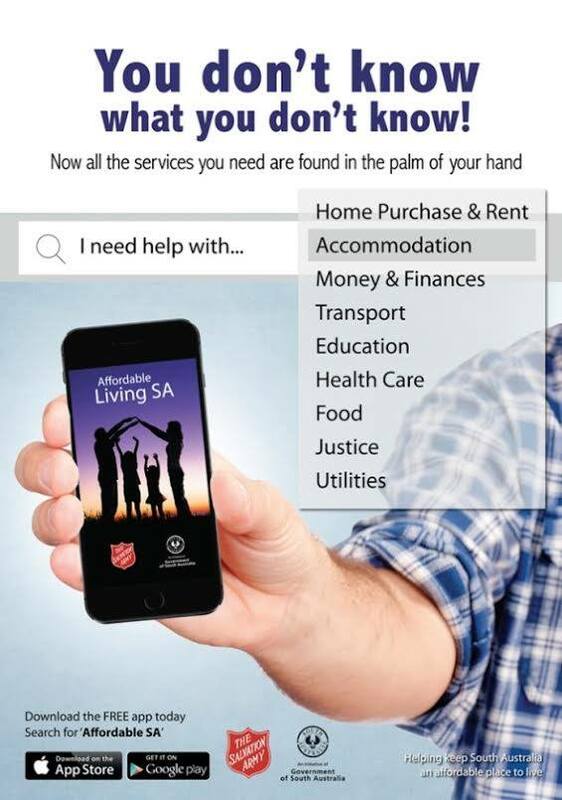 Need help accessing justice, health care, education or accommodation? 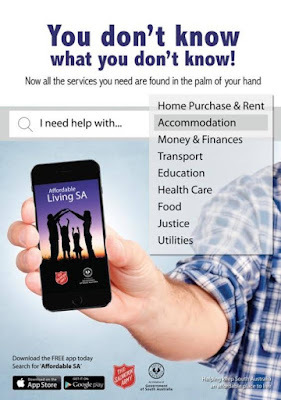 The FREE ‘Affordable SA’ smartphone app is available and easy to use. 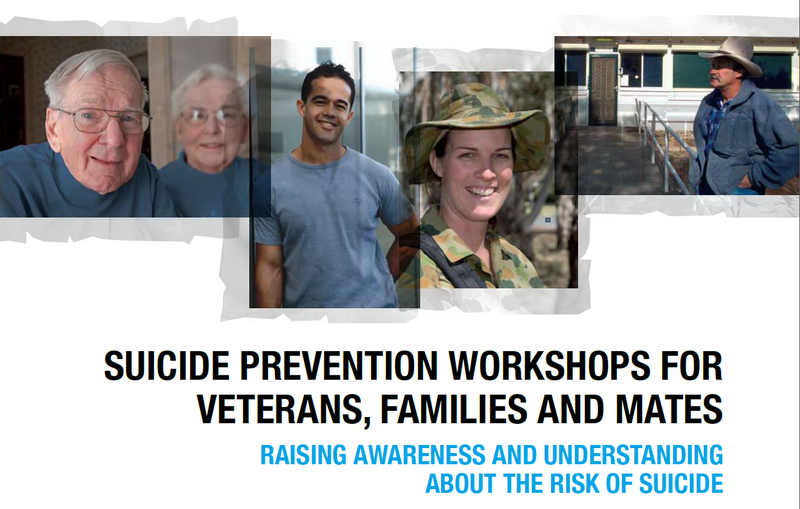 It provides an online list of South Australian support services that are available and ready to help! 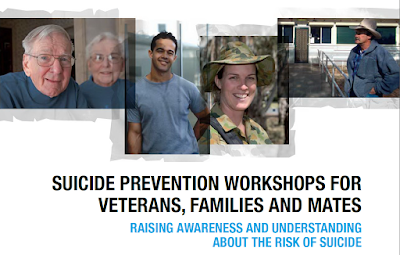 Current or former servicewomen living in South Australia? You can request to join the WVN SOUTH AUSTRALIA Facebook (closed) group to connect and network with other women veterans in the region.